Students with similar high school GPAs, but who are from neighbourhoods and high schools of varying characteristics, have similar chances of success in university. Students’ high school GPAs are by far the best predictors of persistence and academic success in university. Hence, universities should be cautious about reducing their admission average cutoffs. This research identified the most important factors that predict the success of students in university. Although previous studies have looked at post-secondary outcomes, this is the first study to link the academic records of university students with their high school performance and characteristics of their high school and neighbourhoods. Researchers used data from four Ontario universities to examine measures of performance of full-time university students. The data included students’ cumulative grade average after two years, credits passed after two years, degree completion within six years, and whether they have left the university any time within their first two years of school. They then examined these students’ individual, neighbourhood, and high school characteristics using the information provided by the Ontario Universities Application Centre, the Ontario Ministry of Education and Statistics Canada. Using statistical techniques, the researchers assessed the importance of each type of characteristic in predicting persistence and academic success in university. High school GPA is strongly predictive of persistence and academic success in university. Characteristics pertaining to students (e.g. gender), their neighbourhood (e.g. rich or poor) or their high school (e.g. overall Grade 9 Math Assessment scores) play much less important roles in predicting students' success in university. Students with the same high school GPA are similarly prepared for university by their high schools. The economic status of their neighbourhoods and average Grade 9 performance of their high schools on standardized tests are much less important predictors of success in university. Ontario universities provide an environment in which students with similar high school GPAs have very similar chances of success. Universities and policy-makers will find the information useful in determining which students are most likely to succeed in university and making appropriate admission average cutoffs. 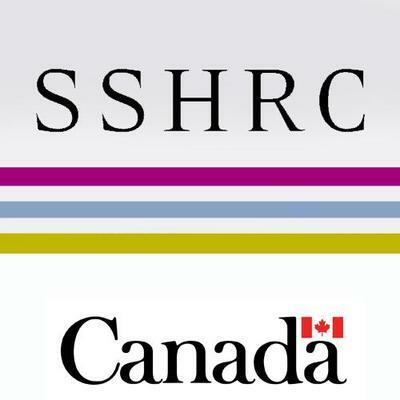 This research definitely provides reassurance for secondary and university educators in that (1) the findings confirm that Ontario high schools provide students with similar GPAs but different socioeconomic backgrounds with quality preparation for university and (2) Ontario universities encourage students from quite diverse socioeconomic backgrounds to succeed at similar rates. However, the research also raises and leaves unanswered questions about the reason for differences among students with regards to high school GPAs – differences that are correlated with socioeconomic background. More and better data are needed to understand why students from less advantaged backgrounds on average receive lower grades in high school and, hence, have less chance of proceeding to university.